During the pre-release buildup for Yu-Gi-Oh! Millennium Duels on PS3, I expressed some concern over the game’s business model. It seemed to encourage players to either grind heavily to get new cards or pay for DLC card packs. That culminated into me expressing more interest in a potential new Tag Force entry on PS Vita. Konami has granted my wish! Kind of. Sort of. Okay, not really. Continuing a line started in 2005, the most recent issue of V-JUMP magazine announced Yu-Gi-Oh! 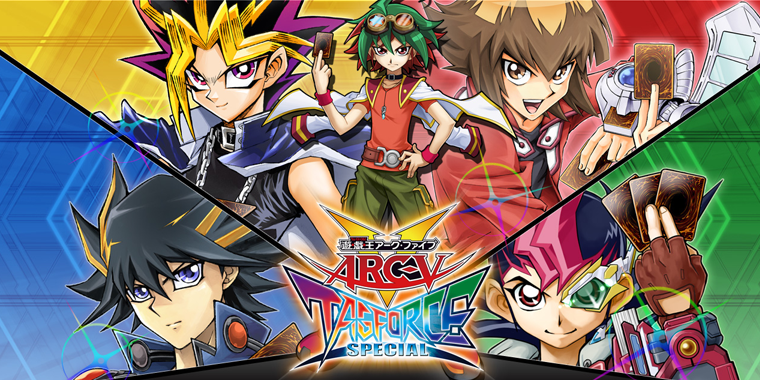 Arc-V Tag Force Special for PSP. Not only featuring characters from the latest Yu-Gi-Oh! spinoff, Tag Force Special includes all prior hero characters. 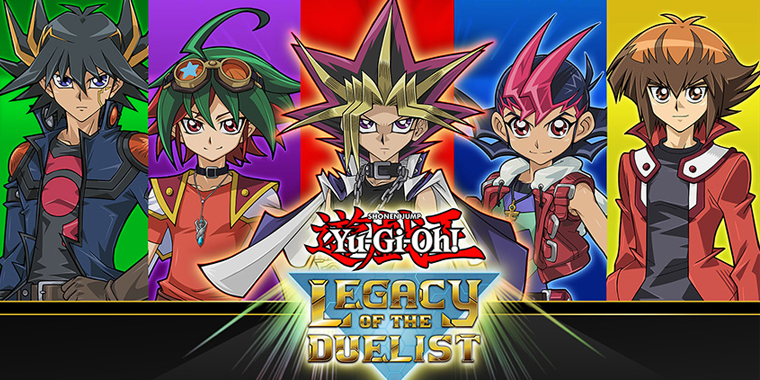 That means players will be able to battle against the likes of Yugi Mutou, Jaden Yuki, Yusei Fudo and Yuma Tsukumo. Tag Force Special contains over 7000 cards, going as far as The Secret of Evolution, an expansion set that launches next month. As such, the game will feature Pendulum summons. The Tag Force games are unique within the realm of Yu-Gi-Oh! video games. Rather than just slavishly adapt the television anime, they instead focus on a more social experience. As the name suggests, the emphasis is put on tag duels, where four players face off in teams of two. In fact, the story modes for the games are often built around that mechanic. The player is encouraged to gain a dueling partner to go through the events depicted in the anime, but the AI don’t just duel with anyone. You’re going to have to gain their affection by saying and doing the right things. It’s effectively a light non-romantic dating sim. Yu-Gi-Oh! Arc-V Tag Force Special is set for release sometime this winter in Japan. 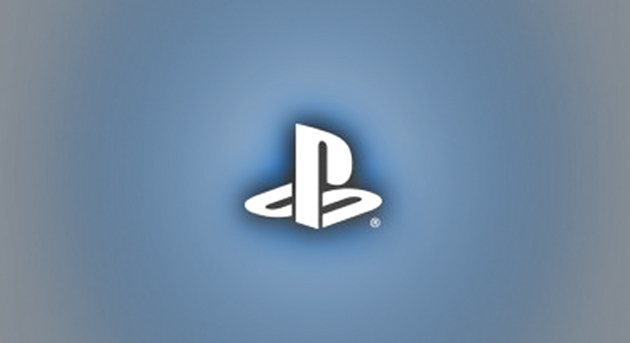 Konami insists it will be compatible with PS Vita at launch. Which makes sense, as Tag Force Special will be the first in the series released as a PSN-exclusive.